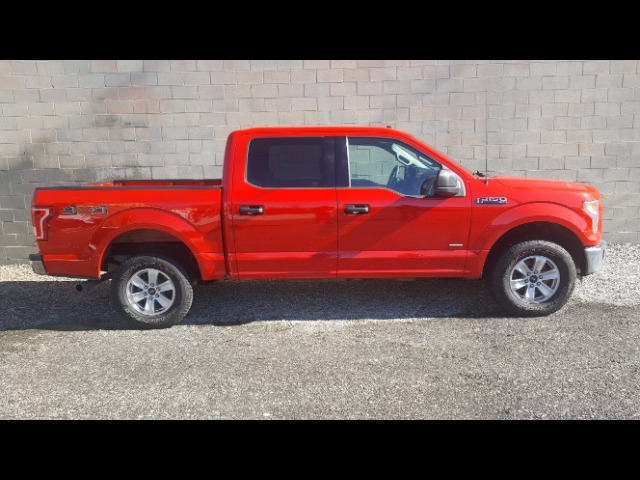 2016 Ford F150 XLT 3.5 ECO boost V6 engine, Super Crew 4 door 5.5 Bed, Smoke Free Pet Free Great shape All standard options on XLT Including Power Driver Seat, , adjustable pedals, sat radio Bluetooth stereo Level Kit for Optional tires already installed Simple Price structure Doc Fee and Government Fees only . CLEAN TITLE. Visit Big Wheel online at www.bigwheeliron.com to see more pictures of this truck and others on the lot. Sample Wheels and tires at the end of photos add $2200.